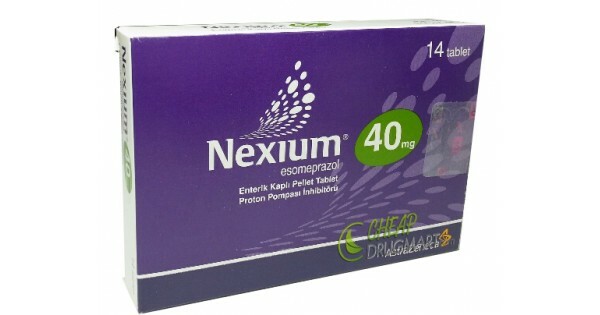 We want this blogsite to become the place where people will go to if they wish to find out answers to any questions that they might have concerning Nexium, the most efficient and the most widely used proton pump inhibitor on the market. We are being as objective as we can and we wish the people to learn more about Nexium. This article is going to be dedicated to the side effects that may be caused by the use of Nexium. All medications may cause certain side effects in certain percentage of patients and Nexium is no different. 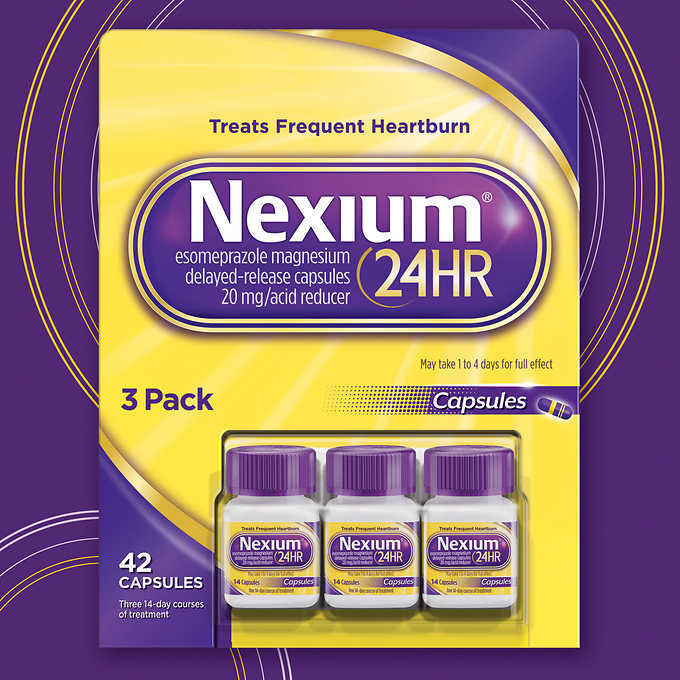 The first kind of adverse effects of Nexium are not side effects at all, but an allergic reaction that is possible when first ingesting Nexium. Namely, there is the possibility that people will be allergic to Nexium, as is with all the other medications. If you are allergic to Nexium 40mg and you take it, you might experience an allergic reaction that can be very serious, even life-threatening. You will recognize an allergic reaction by symptoms such as difficulties breathing, hives, rash and swelling of the tongue, throat, face and lips. It is crucial that you seek emergency medical help immediately if you experience any of these, as your life might be in danger. Nexium is generally well-tolerated and the incidence of side effects is small. 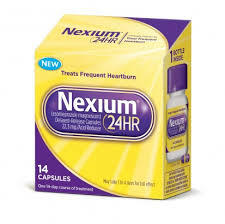 The most common side effects of Nexium include headaches and nausea. There are other side effects that affect more than 1% of patients taking generic Nexium. These side effects include diarrhea, drowsiness, stomach pains, constipation, gas and dry mouth besides the aforementioned headaches and nausea. These side effects are mild and there is no need to panic if you experience any of them. They are most likely to go away on their own and only if they become too bothersome, should you consult your doctor. Also, you should be aware that even though these are the most common side effects, not even the most common among them occur in more than 6% of cases. This means that 6 people in hundred experience them. This means that you are most likely not going to experience any of them. There are certain more serious side effects of Nexium that may occur and that require immediate consultations with your doctor in case you experience them. However, these are extremely rare and it is highly unlikely that you are going to experience any of them. These include uneven heartrate, confusion, muscle jerks, muscle weakness, limp feeling and convulsion. These are mostly signs of low levels of magnesium in your blood and this has to be addressed immediately. There has also been a lot of talk about Nexium causing increased risk of bone fracture when it is used for longer periods of time. However, it is still not known whether the use of Nexium can be directly linked to this increase in the risk of bone fracture.